Some flowers… this year I want to try to grow sunflowers and, why not, edible flowers? So all in all, this is what we’ve got! And after 1 week… Salad is sprouting. This is exciting! So March arrived, and with it the excitement of starting sowing once again. Last year was my very first year to (seriously) grow something, and in the autumn of 2013 we harvested a good bunch of bell peppers, red chillies, lettuce and cocktail tomatoes. 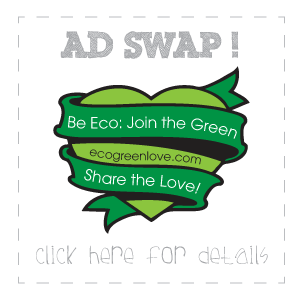 This time, ecogreenlove is going for more! Trying other seeds, seeds from sachets that we’ve bought but also trying to sow from last year’s harvest… we’ll see how it all goes. 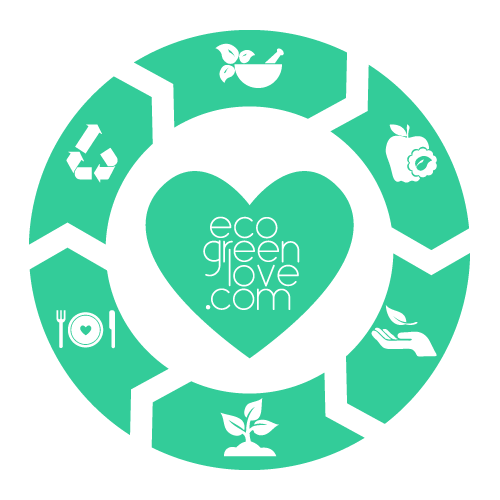 Also, this year we started Bokashi composting, which means, we don’t need to buy fertilizer, we are practically making our own soil directly from our kitchen, 100% organic (and the big advantage is that I can be sure it is 100% organic, not only because the label says so). Another difference is that we are planting more and different vegetables rather than flowers.